Old Harding Pediatrics hosts a monthly class for new parents. 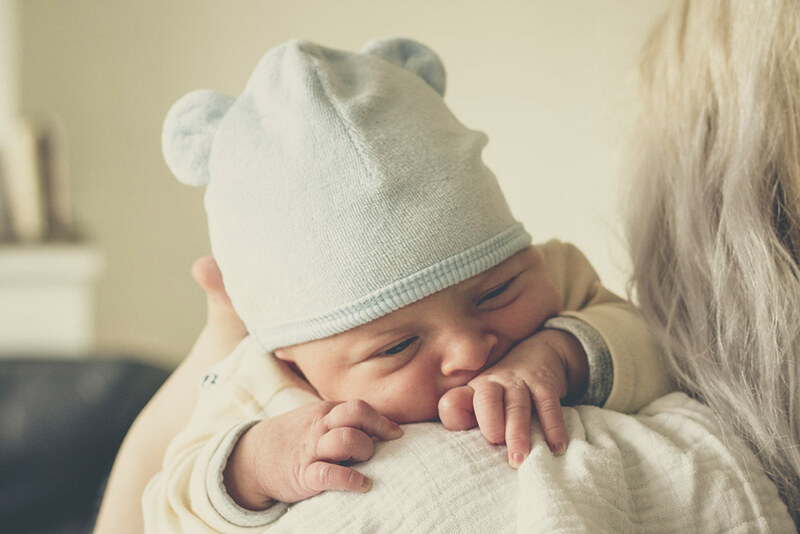 It is led by physicians from our practice and deals with the basic but important information to help you from the time your baby is born through the first few weeks. The class includes topics such as immunizations, bathing, feeding, rashes, sleeping and many other topics! Classes are held on Saturdays at the Old Harding Rd Office on the 2nd Floor free of charge!